Private Suites - Your Room With A View! Experience a thrilling day at the races in true style in a Private Suite that offers stunning views over the race course and finishing straight. Located on the upper level of the Grandstand we have a choice of Suite sizes to accommodate your group depending on your numbers and requirements. All Suites have a private balcony with spectacular views of the race course and beyond. 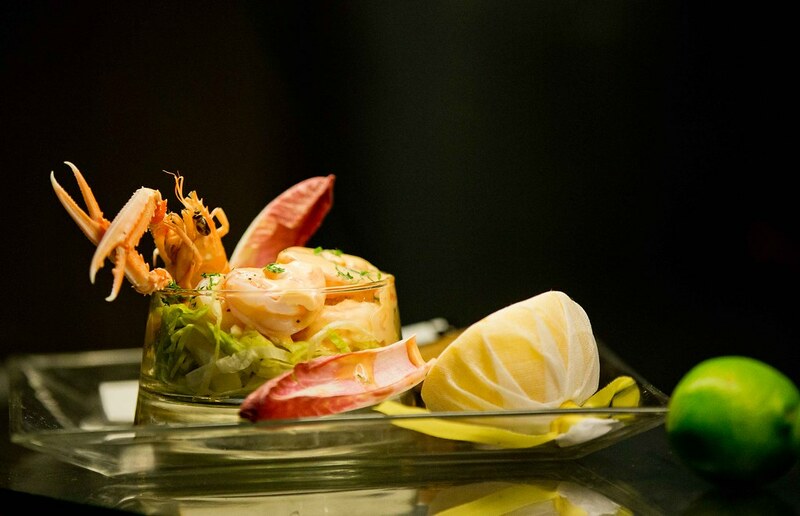 Dine in style and choose from a range of delicious and seasonally inspired menu’s, offering the best of Irish produce along with an extensive wine list. 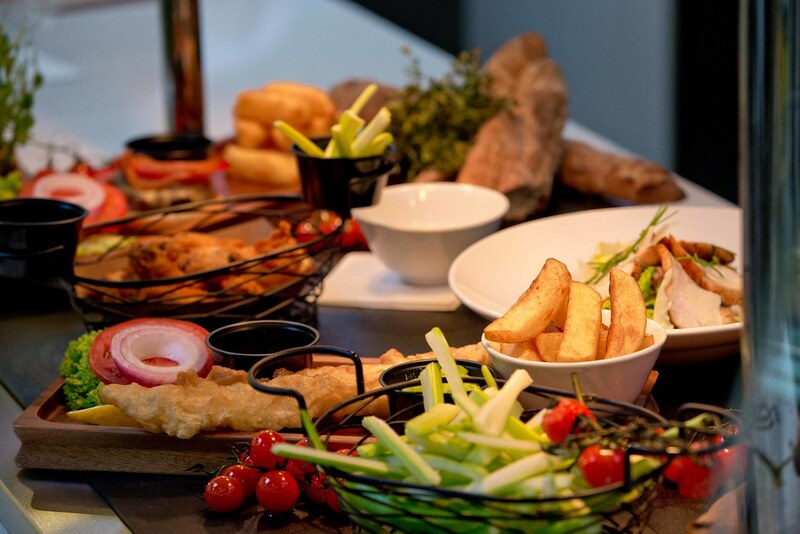 Our award winning, race course catering partners, Fitzers Catering, can tailor a menu just for you and your specific requirements. 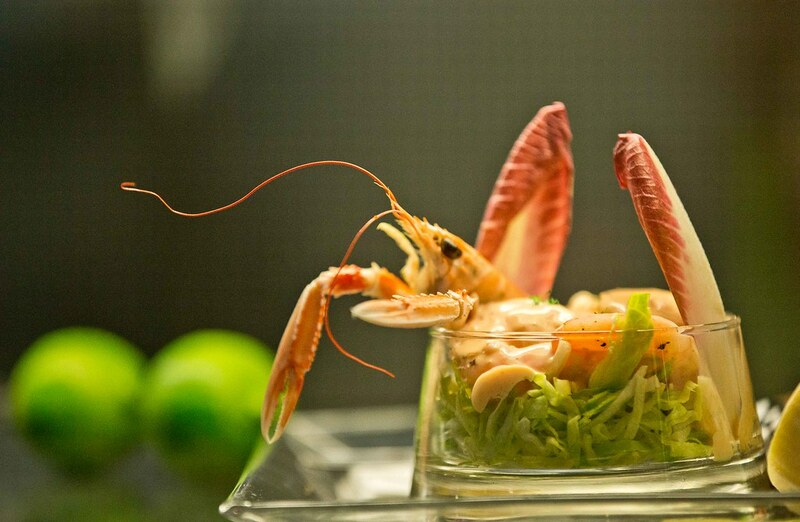 Your dedicated hostess will ensure a warm welcome awaits you and will ensure that you enjoy your day in true style. If you’re looking to make your day at the races really special, why not try one of our Private Suites? Located on the premium level of the Grandstand with unrivalled panoramic views of the entire race course, we have a range of Suites that can cater for large and small groups alike. Experience an exclusive and thrilling day at the races with a tailored package to suit your particular requirements. Tailored Suite Deal packages start at €110 per person based on 18 guests in a single suite – pricing quoted will depend on the race date and location of Suite. 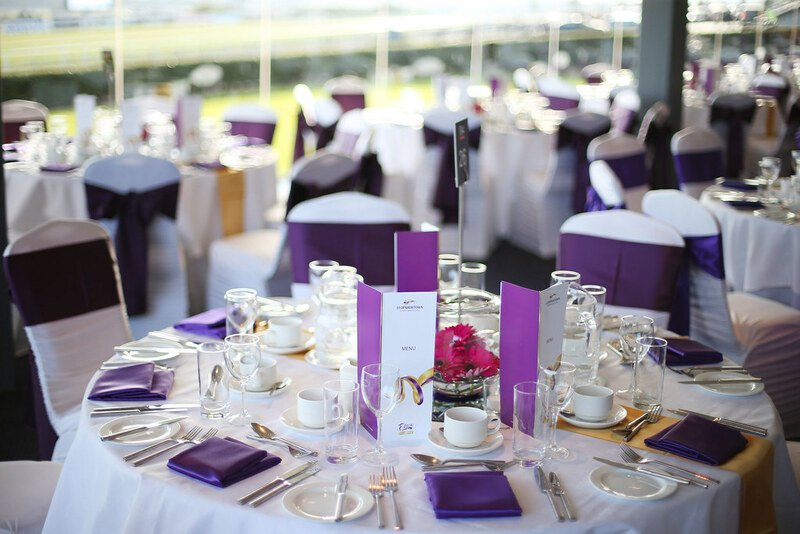 We have a dedicated hospitality team on hand to guide you through the various options and to ensure you have day to remember at Leopardstown Racecourse. For larger groups of 40 - 170 guests the Panoramic Suite function room, located on the third level of the Grandstand, is ideal. This unique and premium location is located on the third level of the Grandstand with an exclusive viewing balcony to enjoy stunning views of the entire race course. 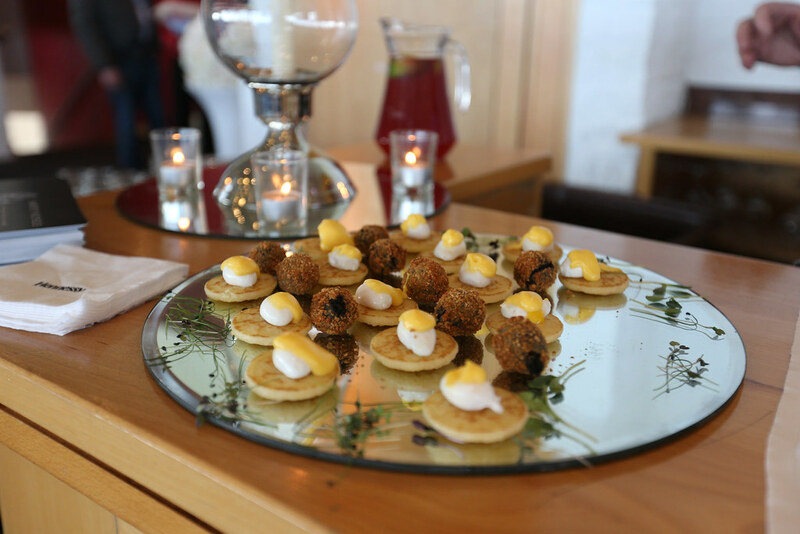 The Panoramic Suite is an excellent location to entertain clients, colleagues and friends whilst enjoying the excitement of top quality Irish and international horse racing. 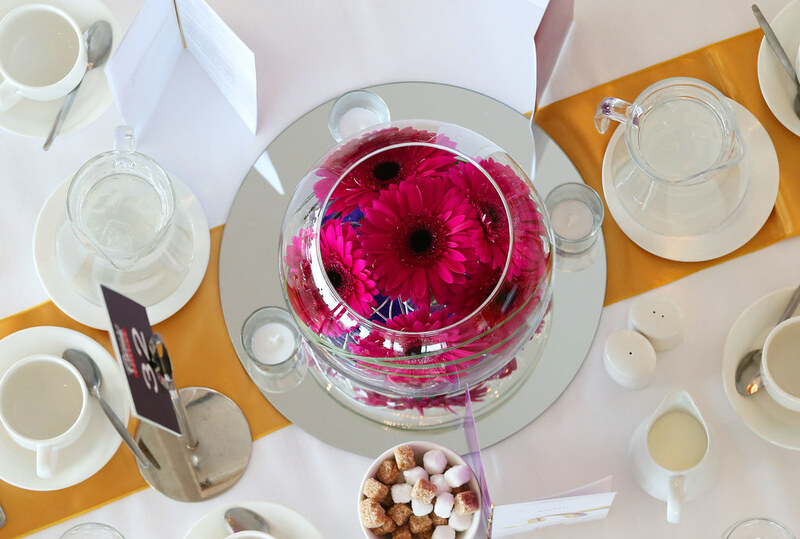 Whether your preference is for formal or informal dining, our race course catering partners have designed a range of menus for you to choose from, while our professional hospitality team are on hand to ensure that your event and day at the races is a great success!